Star Citizen is one of the biggest games ever – at least as far as the budget is concerned. In case you’re not familiar with it, the development of Star Citizen started all the way back in 2011, although it was only announced in 2012 when the original Kickstarter campaign was launched. Even though the game was successfully funded via Kickstarter, it continued to receive donations to this day. 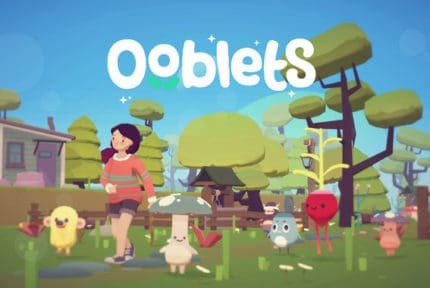 Now, the game’s total budget amounts to a whopping 200 million US dollars, which is way beyond the original 6 million raised via the original Kickstarter campaign, making it the highest budget crowdfunded game ever, as well as one of the highest budget games in general. 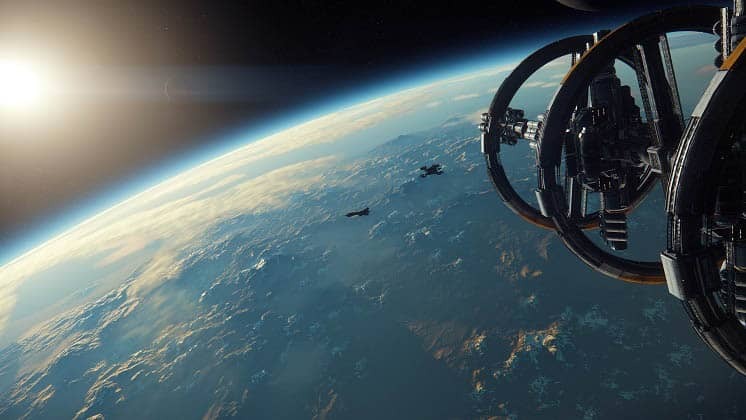 After 7 years in development and with no launch date in sight, Star Citizen has been mired in much controversy, especially recently, with some questionable in-game transactions. So, when can we actually expect the game to finally launch? As mentioned above, the game’s release date is yet to be announced. This can easily be attributed to the migration from the CryEngine 3 to the Amazon Lumberyard engine in 2016, although the implications behind the game’s humongous budget are a whole other matter. This wouldn’t be the only time that a crowdfunded game greatly surpassed the original target budget, only to lose sight of its initial goal amid the ever-growing ambition that stemmed from the staggering amounts of cash flowing in from donors around the world. Take the System Shock remake, for instance. It, too, started with a modest goal but ended up shooting past the set milestones like a bullet. As a result, the development dragged on, engines and goals were changed, and the project pivoted in a different direction entirely. 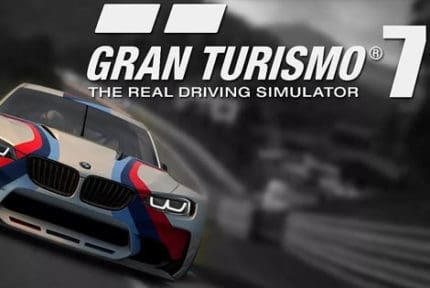 So what about Star Citizen? Well, the developers never quite lost sight of their original goal, but only kept moving the goalposts further and further away. As such, the game has seen delay after delay, year after year. Originally, Star Citizen was slated for a 2014 release date, then it was pushed back to 2015, and then once again to 2016, before slinking back to the dubious “TBA” status. Some feel that the devs’ unending ambition might be the game’s ultimate downfall, while others are simply skeptical due to the recent massive failure of No Man’s Sky, a game similar in concept. Apparently, the core game is set and ready to go, and the developers are now focusing on adding content, but there is still no specific release date. As such, the game is likely still another 2-3 years away. As mentioned before, there is never a loss of controversy surrounding this game as years go by. The most recent concerns are a seeming lack of content, poor optimization, as well as a plethora of transactions that trade in-game goods for actual currency. The former two issues are somewhat understandable, considering that the game is still in its alpha stage and that developers are still working on adding new content to the game and optimizing it. Nonetheless, that doesn’t change the fact that the Alpha 3.0 version of the game has very little profundity to offer in regards to actual gameplay, and after all these years of development. On another note, the developers are offering early access to in-game items at downright ridiculous prices. The latest and most standout example of this is the “Legatus Pack” that offers upwards of a hundred in-game ships and even more pieces of gear at a price of $27,000. Let that sink in. 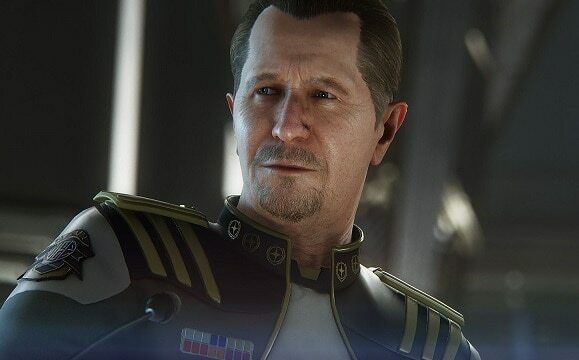 With an ever-ambiguous release date and an ever-speeding controversy train, there are two ways that the saga of Star Citizen might unfold. Sure, it has the potential to become one of the best sci-fi MMOs ever made, as well as one of the best games in general, but it is just as likely that it might fail to deliver on fan expectations and become an eternal cautionary tale about the dangers of crowdfunding. Do we want to see Star Citizen fail? No, of course not. However, we urge anyone thinking about adding even more cash to the developers’ already ample pile to tread carefully.